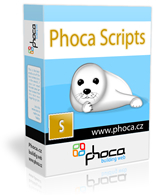 Phoca CAPTCHA class is a small free class to show CAPTCHA image in your form. You can safe your form from Spam. You need PHP with GD library but you need not TTF support.